Anyone who is serious about crafting knows all the supplies that accumulate take up a lot of space. We tend to throw it all together in boxes, containers, or closets to get it out of the way when we aren't using it. Then when we’re at our craft table, in need of a certain something, it is no where to be found! Here are some helpful ways to keep the clutter down and find the craft table that is right for you. Some are lucky enough to have a craft room with a permanent craft table in it. For those of us that aren’t so lucky, the kitchen table usually does the trick. It is not wise to use the kitchen table, however, because of the risk of damage. When you are using glues, paints, or sharp objects like knives or scissors, your kitchen table can pay the price. As an alternative, consider using a folding table. You can find sturdy, durable folding tables in a variety of sizes and for a variety of prices. I have even seen a very creative suggestion including sawhorses and a flat-surface door. Use adjustable sawhorses as the legs of your table. Use the door as the top. For added protection, you can seal the door. The advantage to folding tables, or the sawhorse table, is that they can be taken down and stored under beds or in closets when not in use. When you are purchasing or setting up your craft table keep in mind that certain shapes are easier to work in, a T shape, a U shape, or an L shape. As an example, you could put one long folding table against the wall and put another shorter table or ironing board perpendicular to the end of the table (to make an L shape). Then, you have what you need within close range. You can also purchase desks or craft tables that are already in an L shape. Another idea for ease of use while working, buy a plastic mat made to go under a desk, and an office chair with rollers. You can glide from one end of your craft table to the other! You can use empty wall space and extra closet space to store you craft supplies. 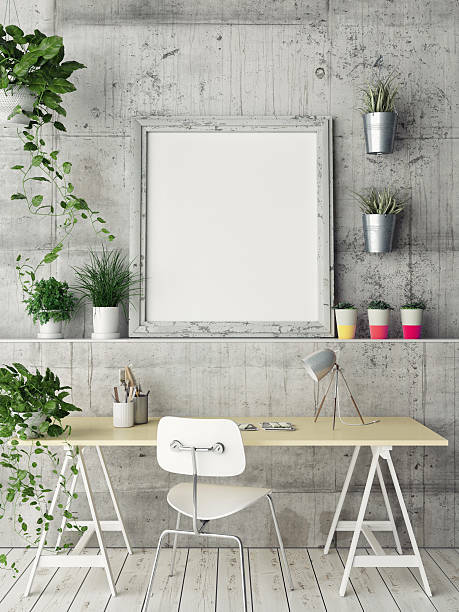 Take advantage of empty wall space by hanging shelves or peg board. If you hang hooks on the wall in front of your craft table, you can have the tools you need most often within your reach. In the closet, you can install shelves to hold containers, or you can use clothing rods to hang fabrics. When choosing containers, you should always go clear. It will help you find things easily if you can see what is in the container. 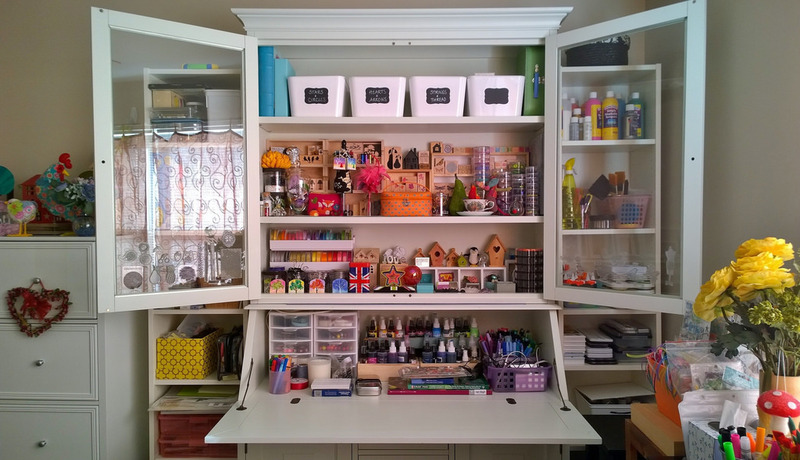 Permanent or moveable cabinet units can be put under or next to your craft table for added storage. 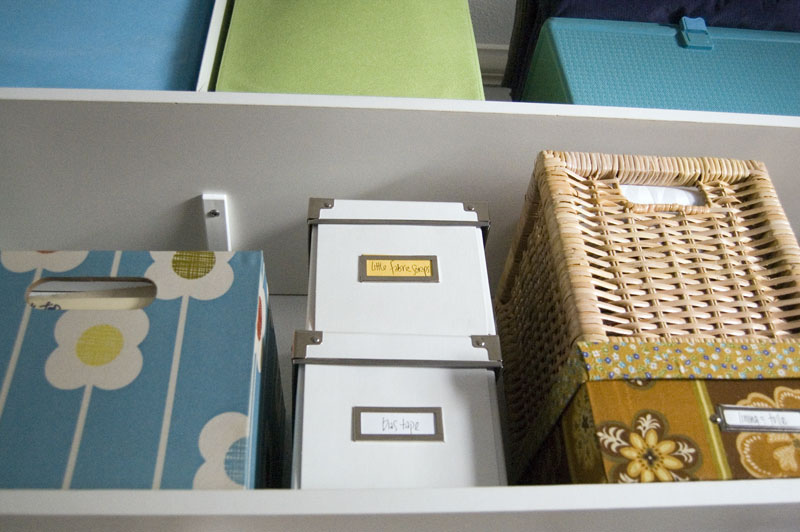 These are just a few ideas to help you get organized. Whether you have a permanent craft table, or a do-it-yourself craft table, the right organization tactics make all the difference! If you have taken the time to invest in organizing your closet, congratulations. Most of us think about it, but we don’t get around to doing it. Once you have sorted through everything and decided on the types of organizing materials to add to your closet, you are about half way done with the project. Installing the custom closet organizer system is the next part of the project for you to tackle. You have the option of having someone install it for you or to do it yourself. If you hire someone to install the custom closet organizer system for you, make sure they are skilled in this area. You can hire a professional, a friend, or a family member to complete it for you. 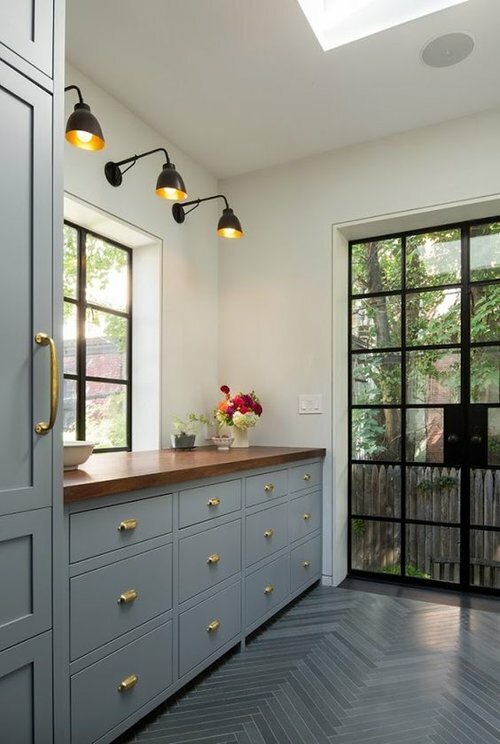 Make sure you have discussed everything thoroughly before they begin including how you want the closet area to look, the deadline for completing the project, if you will provide the tools or they need to bring their own, and the amount you will pay for the finished project. You can choose to pay by the hour or a flat rate for the entire project. You will save money if you are willing to install your custom closet yourself. It is a good idea to ask someone to lend you a hand. This makes installing and leveling much easier with an extra pair of hands in there. It is important to only use the right tools. Most custom closet products can be installed using basic tools including a flat head screwdriver, a phillips-head screwdriver, a level, a hammer, and a drill. It works best if you have a cordless drill. I power screwdriver helps too as it will ensure all the screws are in place securely. Before you begin putting the custom closet products together, take a few minutes to make sure all of the required parts to do so are there as well as the instruction manual. All of the necessary parts for the materials will be listed in the instruction manual. If you are missing any parts you have two options, contact the customer service for the manufacturer or go to the hardware store and purchase the missing parts yourself if it something like screws that they will have in stock. Next read through your instruction manual. Do this before you start putting anything together. If you don’t understand any part of it, ask the person assisting you to read over it. You can also look the information up on the internet or contact the customer service support team for the manufacturer. If you are using a closet organizer kit, then make sure you follow the instructions for the proper order of installing the pieces. This is because some of them fit together in a particular way. If you purchased separate pieces of closet organizers, install them from the bottom up. 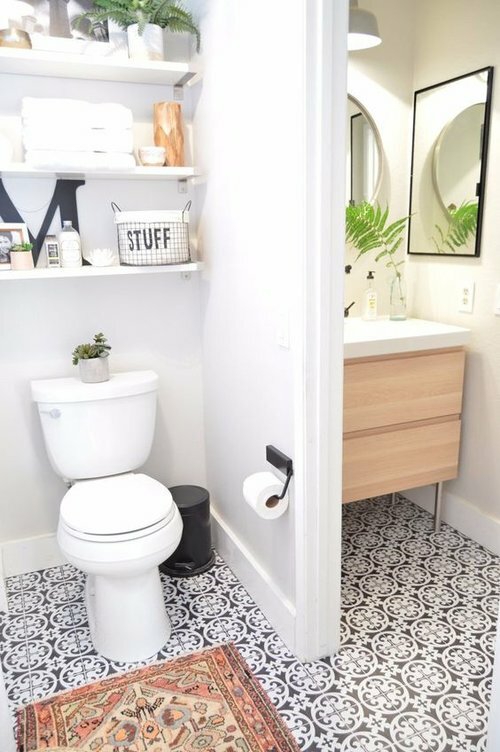 It is also a good idea to have each area for the particular item outlined so that you are positive not to put it in the area designated for another closet organizing product. If this happens you will find yourself having to take some of the products out and reinstalling them. It is important that you adjust things as necessary. If you don’t have any studs to attach the closet organization products to, it is a good idea to add wall anchors and braces to give the products added support. For the best results, purchase quality items from your home improvement store. For the best results, take your time installing the custom closet accessories and products. Make sure each item is level before you secure it in place. Following these installation tips will help you transform your closet into a well organized area. Once you clean up the work area, the fun will begin. You are going to be very excited as you start putting your items back into the closet because of how great everything looks! The simple trick to toning down dated finishing in any space is a little bit of fresh paint. 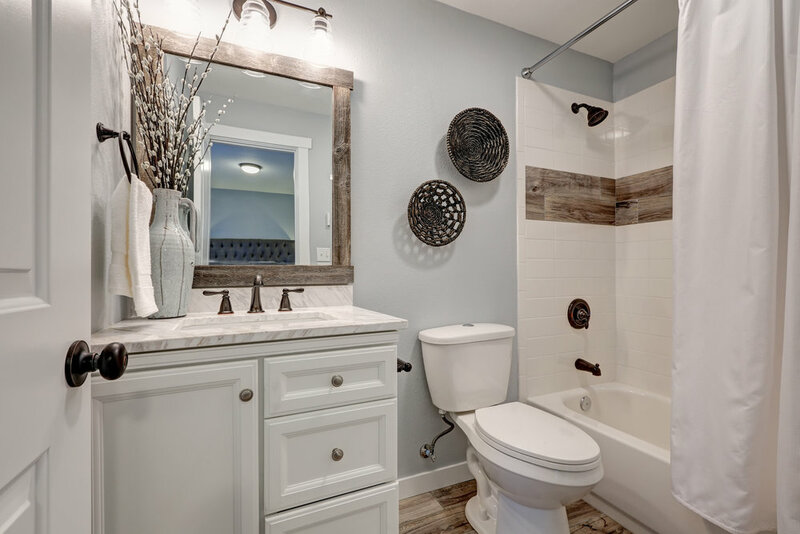 You don't want to go stark white, but look into neutral grey and beige colors. 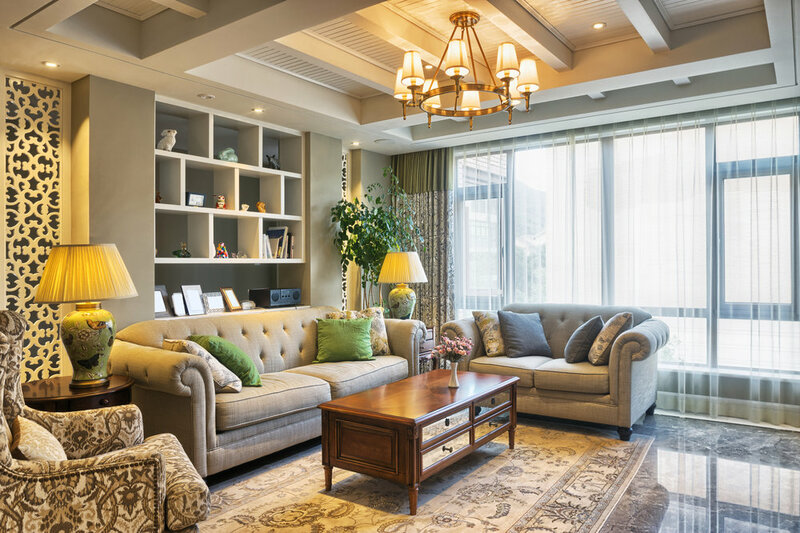 Beige colors can also consist of warm honey like colors, soft blues and greens, and a variety of undertones that add a little life to a general neutral color. 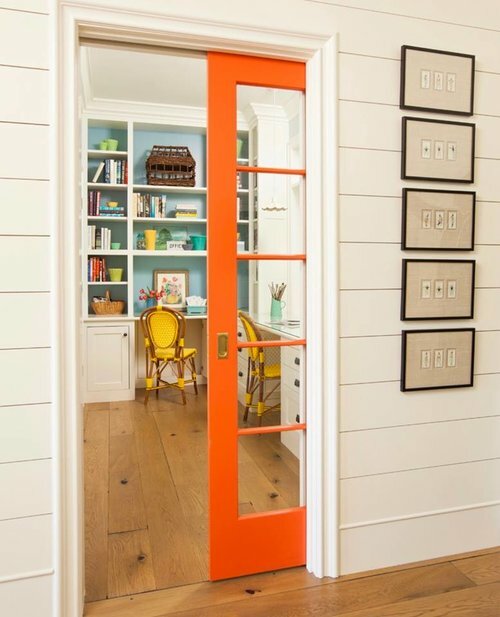 If you do want to use bold colors, be sure to only keep it on accent walls to help enhance structural features. So you can't afford new cabinets? Then you can just get new doors and drawer fronts. Then paint everything to match and add new hardware to them. Instead of replacing the entire dishwasher, you may be able to get a new front panel, go for stainless steel if you can pull it off. Check with the manufacturer to see if replacements are available for your model. 1. INTEREST RATES ARE SOARING If you haven't been keeping up with the real estate market, you might be missing out on the data around interest rates. They are going up, and they are going up fast. 5% may not seem like a lot, but can be the difference between hundreds, or even thousands, of dollars on what you are paying out towards your loan on a monthly basis. Would you want to pay an extra $200 towards interest for your loan each month, or would you prefer to pocket that $200? Well we know the answer to that. Buying a home now while interest rates are at a low is going to be an advantage, both now, and long term. Take advantage of today's rates and purchase a home that doesn't cost you extra just because of interests. 2. HOME PRICES ARE INCREASING Have you been hearing about folks complaining in your market about the price of homes going up? Well those prices are going to continue climbing. A home that is $200,000 now, could go up to $400,000 in 10 years because of market conditions. Purchasing a home in today's market can get you a bigger and better deal on a house than if you were to wait a few years. Especially in hot markets, where prices are virtually guaranteed to sky rocket, making a move now can save you hundreds of thousands. 3. COMPETITION IS GETTING BIGGER Population growth is a real thing, and with more people, comes more competition for homes. Homes are selling faster, which means a high demand increases home prices. The ball is in your court in today's market. There isn't ever a better time to purchase then now. Avoid the competition and the increase in fees and prices, and take advantage of the current market. 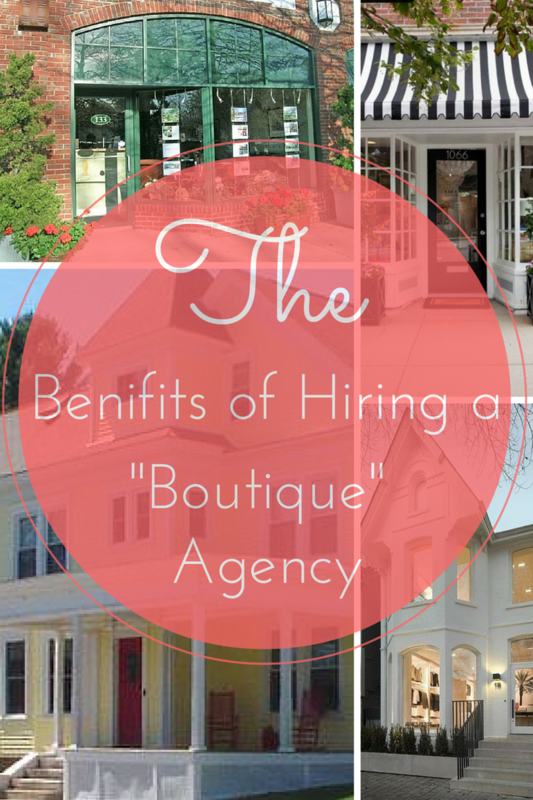 What's the Difference Between a Boutique Agency and a Big Box Franchise Agency? 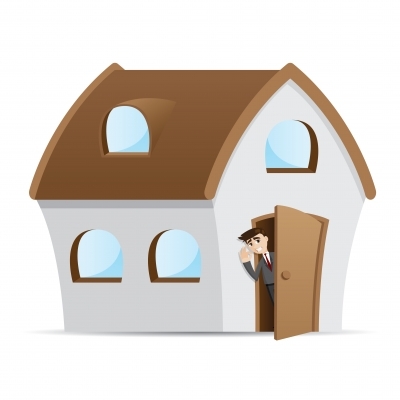 What's the Difference between a Boutique Real Estate Agency and a Big Box Franchise Agency? Like most things, the answer is not clear-cut. There are benefits to both. Franchises have big names with brand recognition and lots and lots of agents. But the beauty of a smaller agency is that the agents are not just anyone with a license but selectively chosen to represent the agency. Small agencies also tend to have a "niche." A niche is an area of the market specializing in a specific interest and ability. Our Agency based in Lisbon Maine is focused on its community. Haggerty Realty sponsor's local baseball and soccer teams and of course we sponsor the Moxie Festival. Haggerty also donates to local food pantries and is on the board of Positive Change Lisbon. The benefit is a focused effort to build strong relationships in the community we live in, to provide professional and personalized service, and to handle every client and transaction uniquely. Our agents will work on your real estate transaction expertly from beginning to end and you'll build a strong relationship with your agent due to the continuous one-on-one interactions. You'll also be supporting a locally owned small business. And it's highly likely you'll be working with the broker/owner; Cheryl Haggerty. Do you know the owner of insert franchise name here? 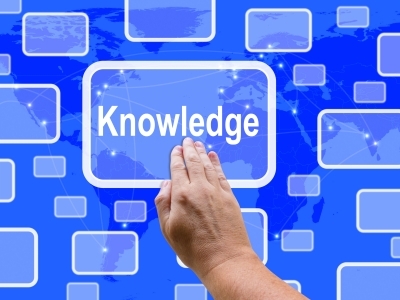 Haggerty boasts over 50 years of experience - that's a lot of knowledge! It's often believed that a large franchise can offer more services, access larger data bases and have more connections. The internet is a great equalizer. We have the same access to the MLS, we are on major home-search websites, we belong to real estate boards and use social media. And we promptly respond to all inquiries. There are good agents in both styles of agencies but if you're looking for a personalized unique experience, an agent that understands the local area with contacts in the local area, than a boutique agency is worth a look. We value your business and hope to maintain the relationship after the sale. As 2015 gets underway, all signs point to a very strong year in housing. 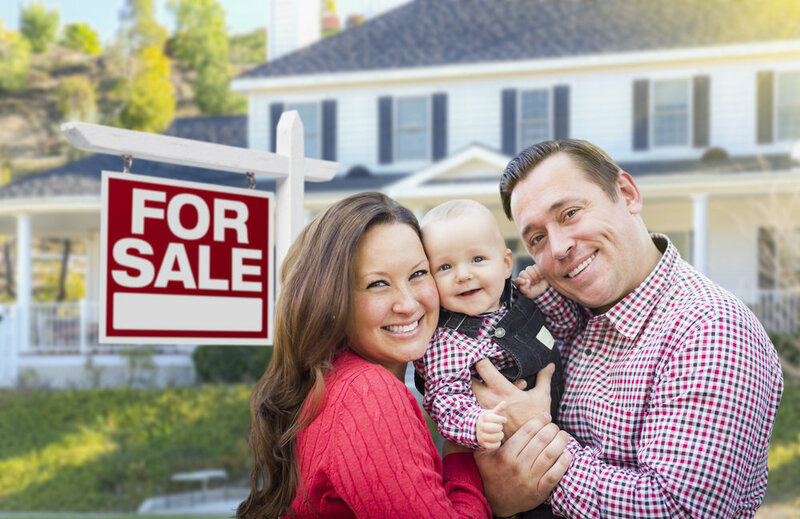 Phrases such as “housing is back” and “mortgage rates are low” will be commonplace and our agents at Haggerty Realty will be happily meeting the needs of our buyers and sellers. With that being said, there is one important tool that benefits everyone in the home-buying process, and that is for buyers to get pre-approved for financing. 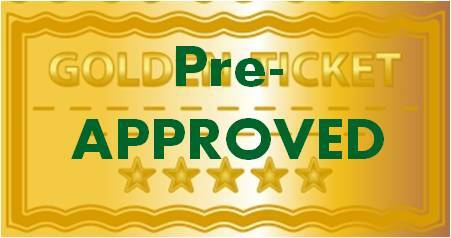 A pre-approval from a financial institution is like the “golden-ticket,” it tells everyone involved; the buyer agent, selling agent and sellers that you are a ready and serious shopper. At Haggerty Realty we get very excited about our listings, we love to create interest in our properties and to talk with you about them! 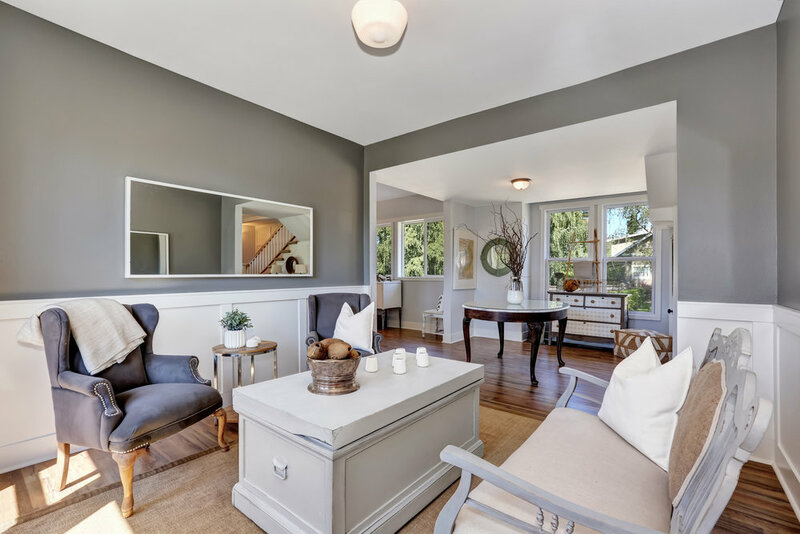 It may seem we’re reluctant to show you a property when we ask if you are pre-approved, but there are numerous reasons you should want to be pre-approved. It takes very little time, and the lender can explain different lending products – you can shop for loans too! They’ll explain interest rates, how much you can spend and what your payments will be. A pre-approval will make you a more attractive buyer too. 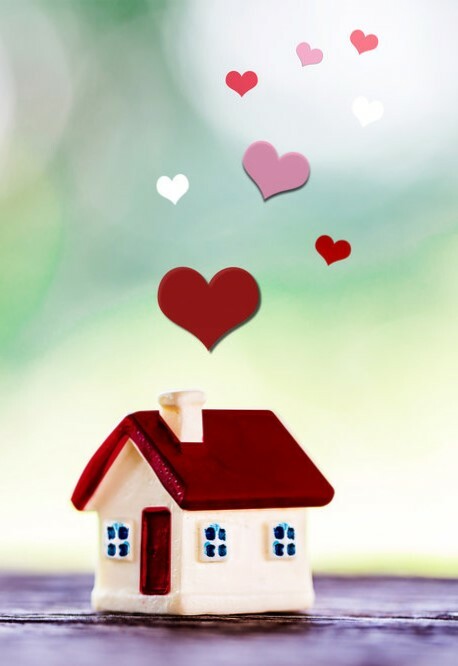 What if you fall in love with a house, it’s “the one” but you’re not the only one that’s in love with it? Which offer do you think the seller will consider-the one that has their pre-approval in place. You’ll also be advised of what not to do; like buy a car or quit your job. We work with many lenders and we can certainly help you find one. We’ve often met shoppers who are “kicking the tires” or “just want to see what a house looks like for that price” but we have a responsibility to our sellers (who have tidied up their house and gathered up their family to disappear for an hour)that who we walk through is a qualified buyer. As the busy housing season gears-up… shop prepared, get your golden ticket and give us a call 207-353-9500. 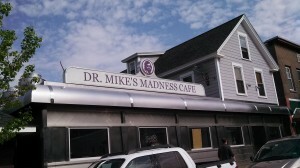 Town attraction: Dr. Mike's Madness Cafe! 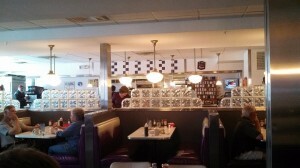 Nice meal right in Lisbon Falls on Main Street! Town Attraction: The Lisbon Bicycle & Pedestrian Trail! Check out this great place for walking, running, dog walking and biking! 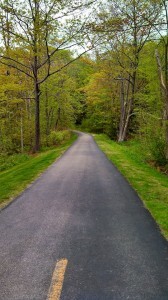 The trail is currently being expanded to continue along the Androscoggin River. BillySox on What's the Difference Between a Boutique Agency and a Big Box Franchise Agency? Janette on Town Attraction: The Lisbon Bicycle & Pedestrian Trail!